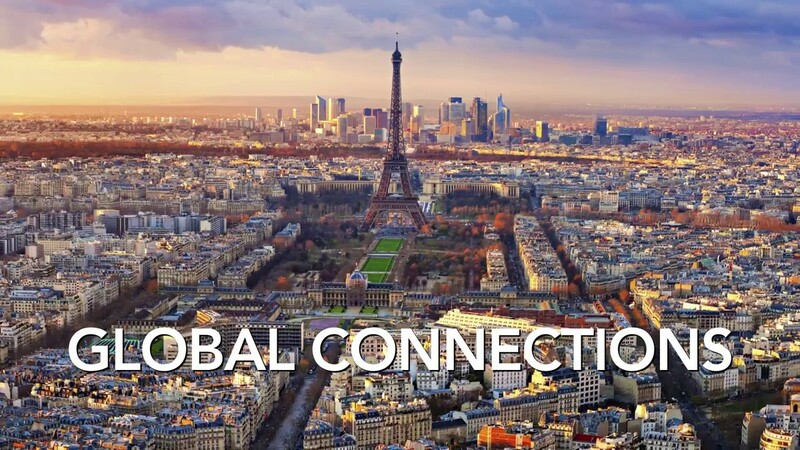 In a globally-connected marketplace, having the right connections is key. When you choose Barfoot & Thompson, you'll have the benefit of our international partner network. Barfoot & Thompson has been selected for membership in Leading Real Estate Companies of the World, a prestigious global community of the most reputable and market-leading firms. In their quest for excellence, less than 20% of membership requests are accepted. We have been awarded membership due to our track record of delivering outstanding service. As a local company rooted in the Auckland and Northland market, we bring an authenticity, depth of knowledge, and array of community relationships to your transaction that cannot be matched by other competitors. Through our affiliation with LeadingRE, our local expertise is matched by our global reach. Over 550 LeadingRE partners in more than 60 countries assist us with referrals to your home nationally and globally. Should you need to purchase property in another country, you can rely on our trusted colleagues to give you the same high level of service and care, anywhere in the world. For more information, visit the LeadingRE website.